In April 2017, we’ve shown you a lot of cool stuff. Here we want to highlight the best DIY tutorials and the most helpful how to articles among them. 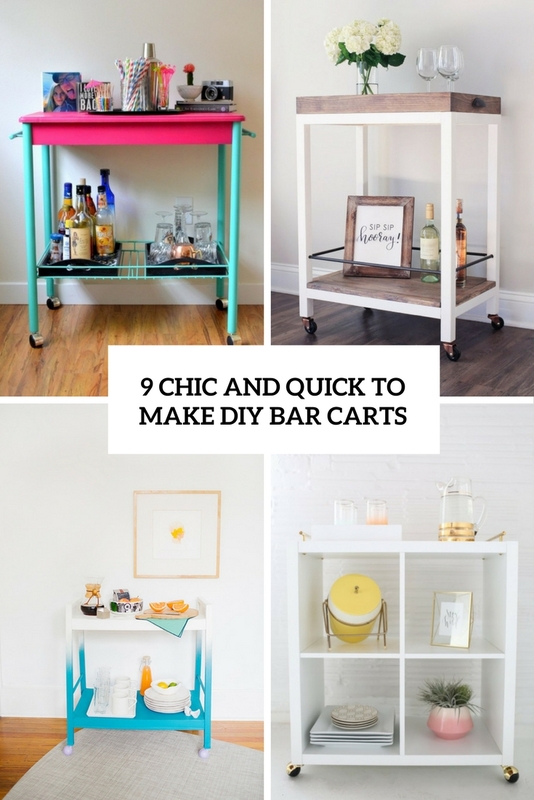 Here are some ideas to make a DIY a bar cart that fits your interior. 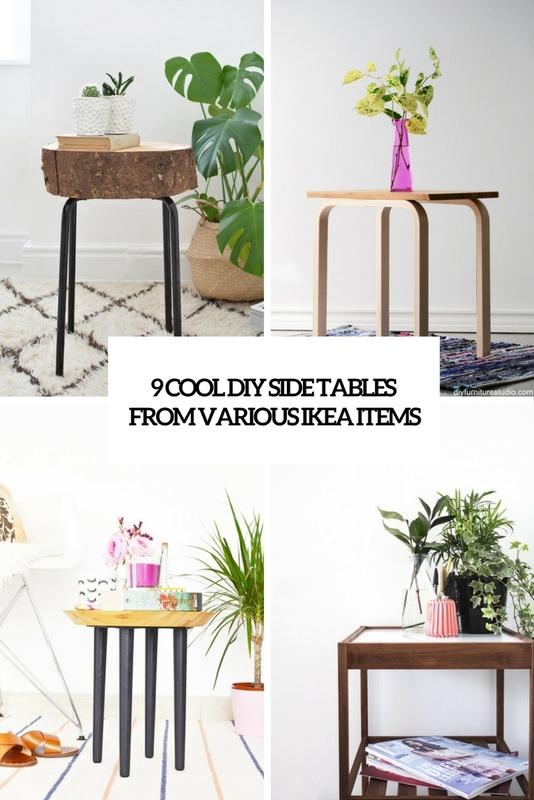 Ikea furniture is perfect for hacking or renovating and here are some could projects to make side tables from the company’s products. 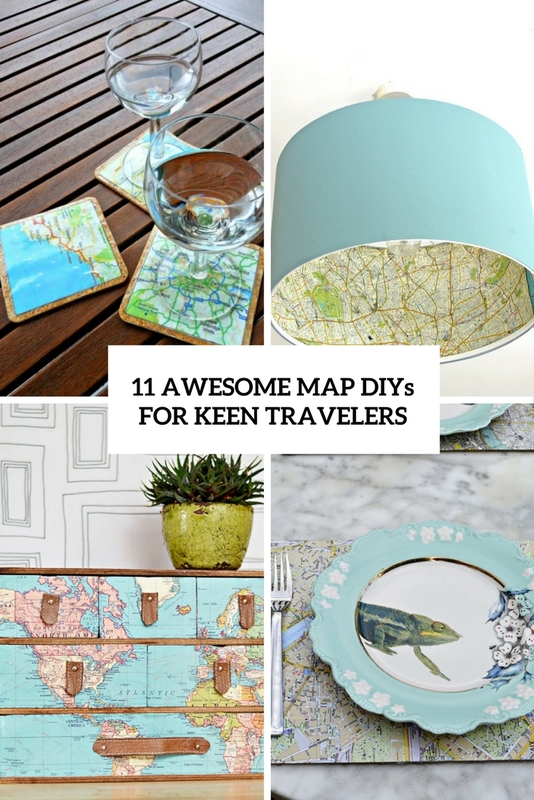 If you love travelling, if it’s your hobby, why not incorporate your passion into your home décor? Here are several projects to do that. 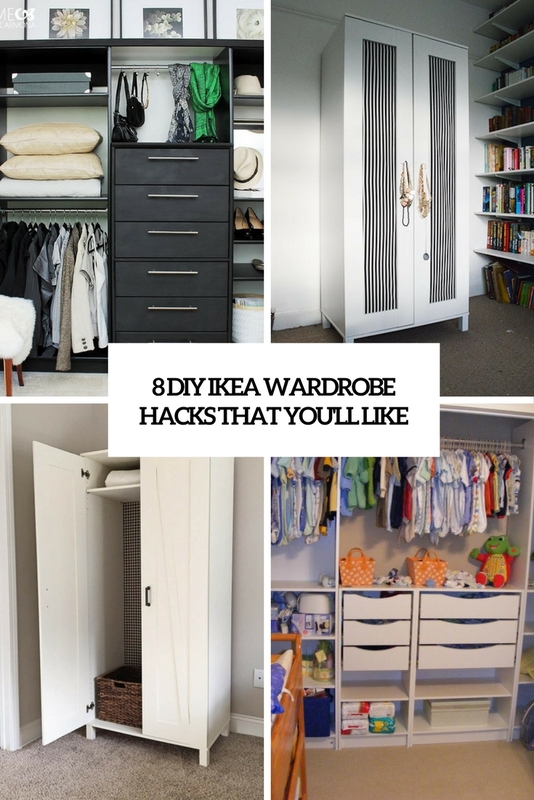 These projects are hacked Ikea items – wardrobes, dressers and shelves turned into cool wardrobes or closets. 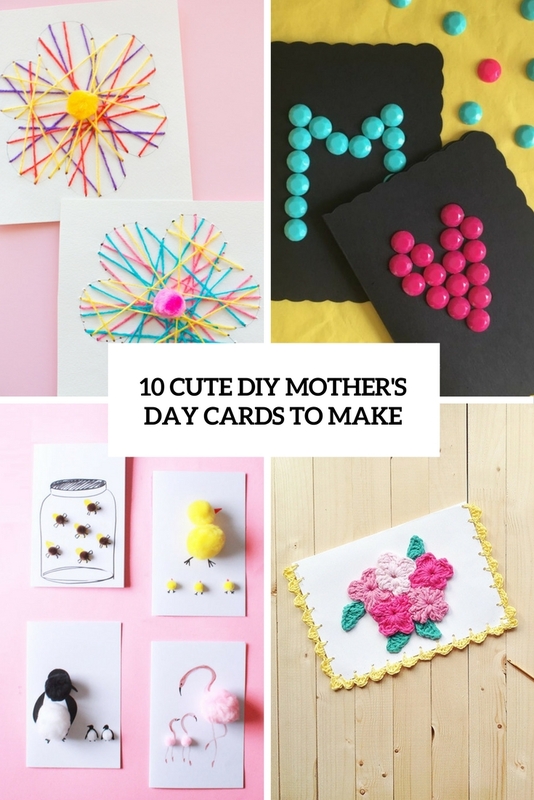 Here we’ve shared for some DIYs for mother’s day cards, these aren’t printables, these are the coolest handmade pieces!